We all love to sing, right? In the shower, in the car, cleaning, anywhere – anytime! Well, I do. 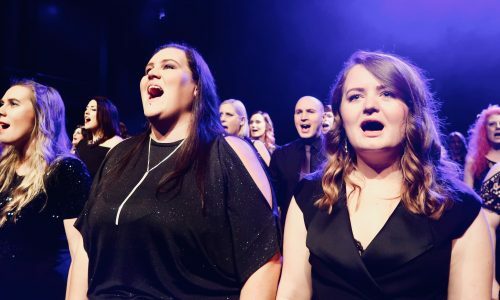 It doesn’t matter if you haven’t got the voice of an angel because, it is a scientific fact that singing is good for you. 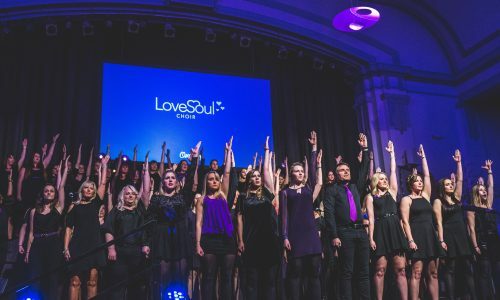 Anyway, after many years of raising a family, working and studying, I decided it was time for me to do something for myself so I auditioned for Love Soul Choir. It was the best thing I have ever done. Having various health issues means I am now limited to what I can do. It can be very debilitating and frustrating and I have felt like I could no longer join in with many social gatherings with friends as I never know how I would be. 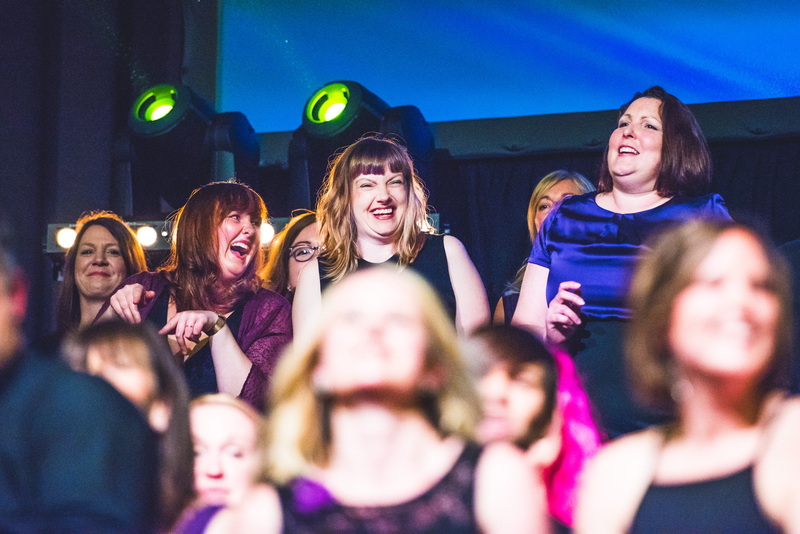 However, joining the choir really has given me a new lease of life!! I can honestly say that since being part of Love Soul, my life is so much better. 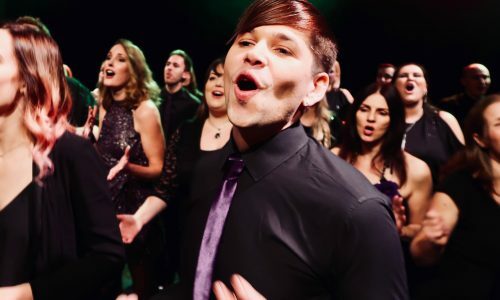 Every session is fun, every member is supportive and every performance blow me away. It is the highlight of my week. 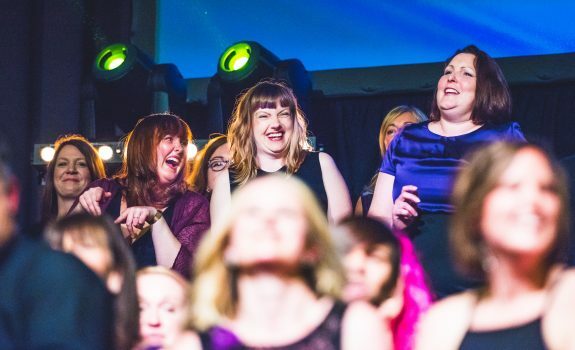 The harmonies and dance moves are just awesome and every week I come away feeling motivated, energised and so much better, no matter what sort of day I have had. 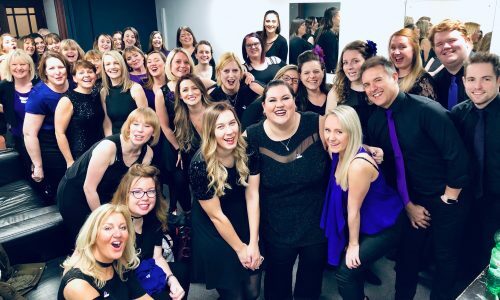 So, in my experience, singing with Love Soul Choir has given me a new lease of life, something to look forward to and most of all the wonderful feeling when we all come together makes me almost forget about any health issues. I cannot thank Dan enough as I don’t think he quite realises just what being a part of this choir family means to me. For me the choice was easy, join the gym or sing in a choir. Choir won! So, if you are thinking of auditioning all I can say is do it, you will never look back.